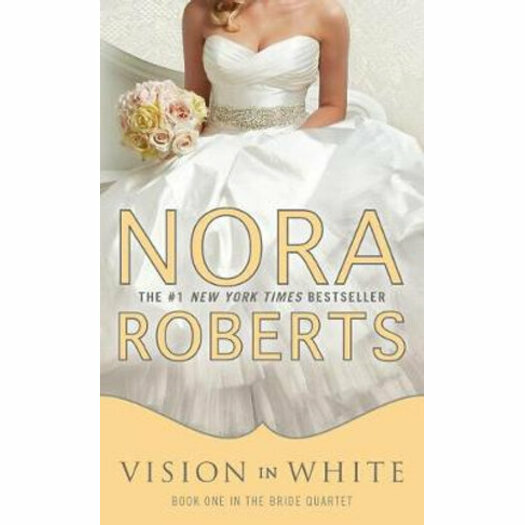 #1 New York Times bestselling author Nora Roberts cordially invites you to meet childhood friends Parker, Emma, Laurel, and Mac-the founders of Vows, one of Connecticut's premier wedding planning companies. With bridal magazine covers to her credit, Mackensie "Mac" Elliot is most at home behind the camera-ready to capture the happy moments she never experienced while growing up. Her father replaced his first family with a second, and now her mother, moving on to yet another man, begs Mac for attention and money. Mac's foundation is jostled again moments before an important planning meeting when she bumps into the bride-to-be's brother.an encounter that has them both seeing stars. Carter Maguire is definitely not her type: he's stable, and he's safe. He's even an English teacher at their high school alma mater. There's something about him that makes Mac think a casual fling is just what she needs to take her mind off dealing with bridezillas and screening her mother's phone calls. But a casual fling can turn into something more when you least expect it. And with the help of her three best friends-and business partners-Mac must learn how to make her own happy memories.